Patients are often referred to Allergy Specialists from their primary care doctor when further treatment is needed. They are also known as Allergists, a specialization that works on a diagnosis for asthma and allergies. An advanced license from the American Board of Allergy and Immunology is required for full certification. Allergy Specialists work with their patients over an extended period of time to get to the root of the problem. Roles of an allergy specialist: Diagnosing, treatment and education on allergies. Administering allergy shots, also known as Immunotherapy. 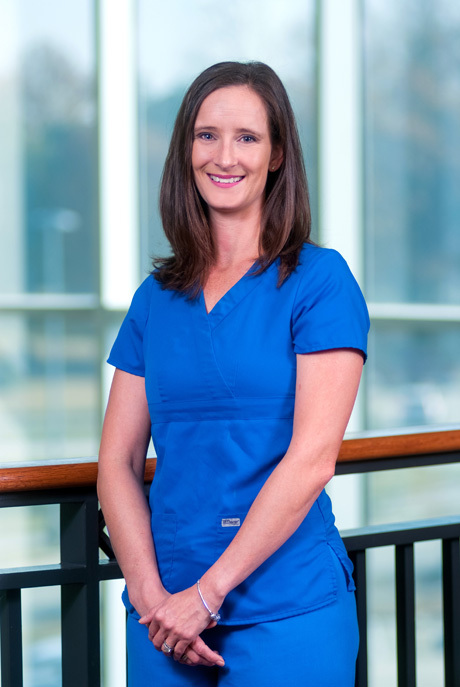 Bree is a Licensed Practical Nurse who graduated from Louisiana Technical College in September, 2000. She has been part of the Allergy Department since July 2002. Bree is an Allied Health Member and is a member of the American Academy of Otolaryngic Allergy. 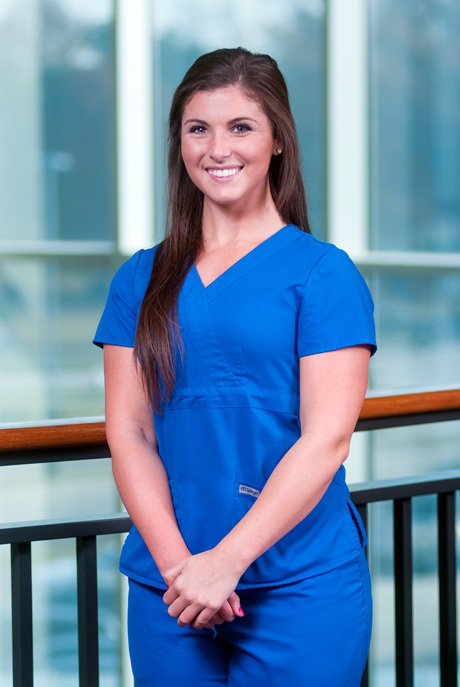 Taylor is a Licensed Practical Nurse who graduated from Louisiana Technical Community College in 2013. She has been a part of our allergy team since May of 2016. Taylor is an Allied Health Member and a member of the American Academy of Otolaryngic Allergy. 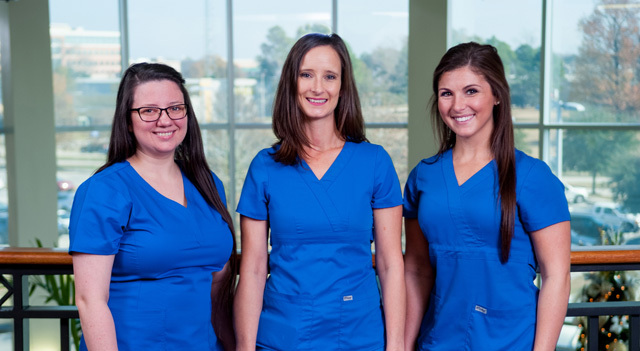 Natalie is a Licensed Practical Nurse who graduated from Louisiana Delta Community College in Winnsboro in July 2016. 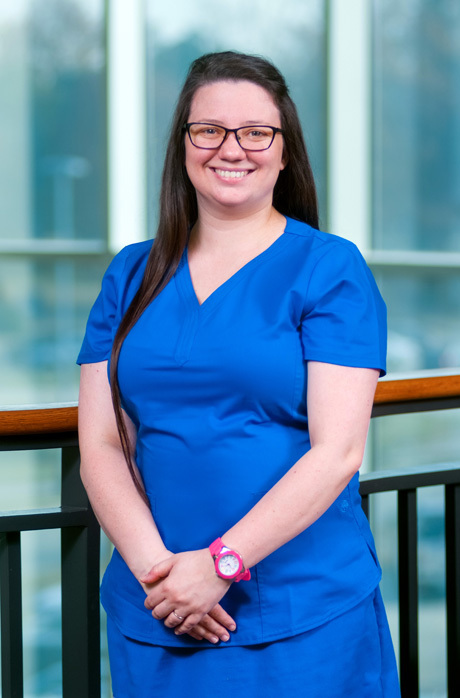 She has been a part of our allergy team since September of 2016. Natalie is an Allied Health Member and a member of the American Academy of Otolaryngic Allergy. What is today's pollen count?